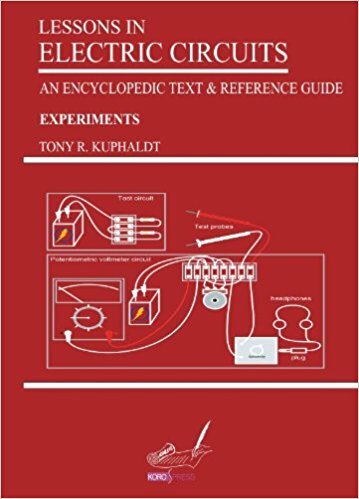 This book is a compilation of lecture notes by Bradley Kjell, which covers most of the beginning course in computer science using Java. 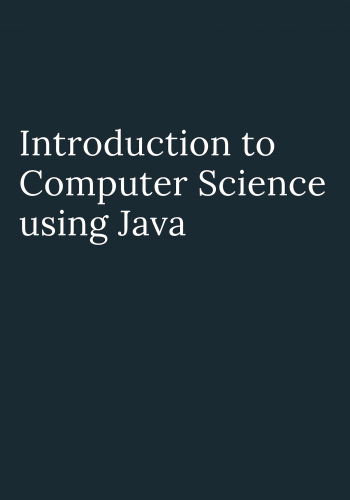 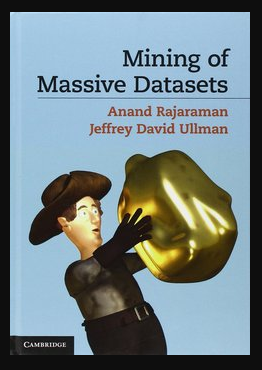 Without having any programming background reader can learn quite a lot about Java by going through this book. 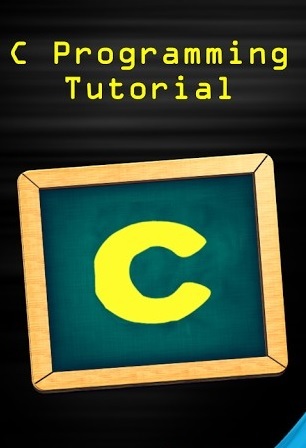 You should try to do one or two of the suggested programming exercises per chapter. 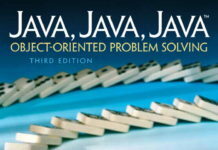 Note: You should have the Java Development Kit (JDK) version 1.3 or later from JavaSoft and a simple text editor such as NotePad.